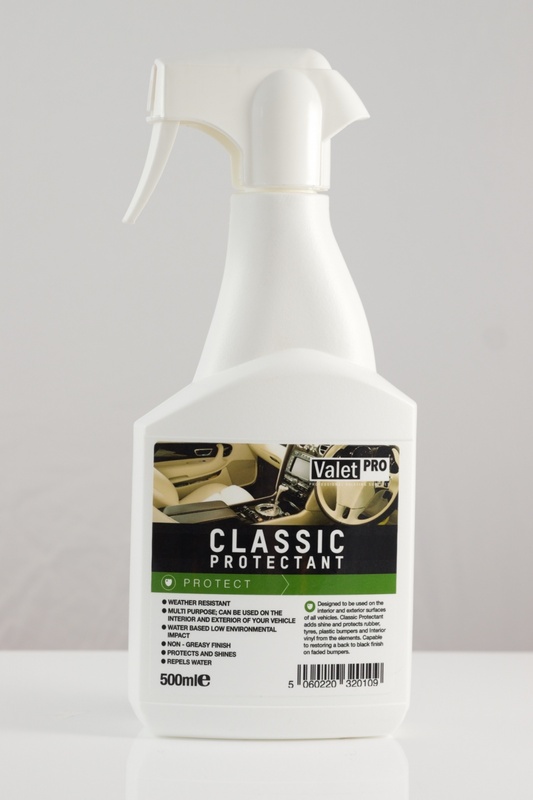 VALET PRO Classic Protectant is an easy to use, spray-on surface protector for all exterior / interior vehicle surfaces and trim. 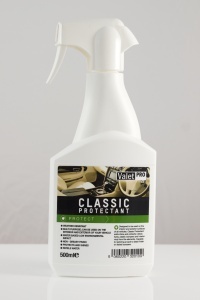 Valet Pro have emulsified a unique blend of weather-resistant silicone conditioners designed to revive and add gloss and durability to faded interior plastics and leather trim and weather proof external plastics and rubber (including tyres), keeping them in excellent condition and protecting them from fading. 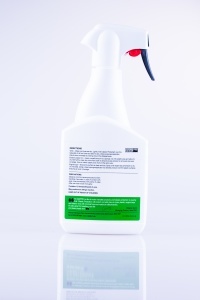 Once dry this product protects and leaves a long lasting shine. Use neat for gloss finish or dilute up to 1:1 for satin finish. Note that dilution will lower its durability.